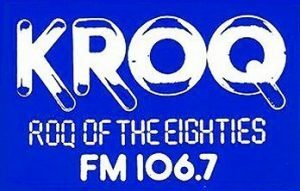 Old KROQ Jingles - The top 106.7 music videos from 1986 on KROQ-FM. The ROQ of the 80s. Home The top 106.7 music videos from 1986.